I love to read Historical Fiction so I am setting myself the challenge to read more from this genre this year. I have loads on my pile as well as a list I want to borrow from the library. I am going for the Renaissance Reader level - 10 books for this one. 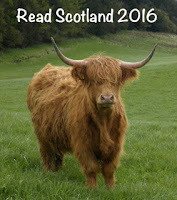 The Read Scotland challenge is to read books: set in Scotland or written by a Scottish writer. I have chosen The Highlander level (6-10 books) which should be doable. Having lived in Scotland for 4 years and married to a Scot for 22 years I have lots and lots fiction and non-fiction books on Scotland so have a good selection to choose from. 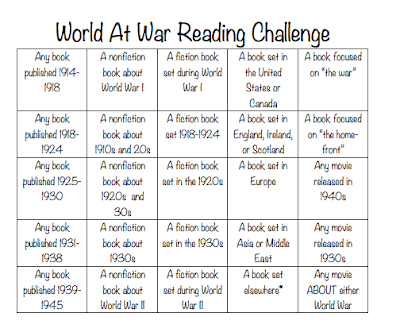 I read a lot of non-fiction books so thought this was a rather apt challenge for this year. 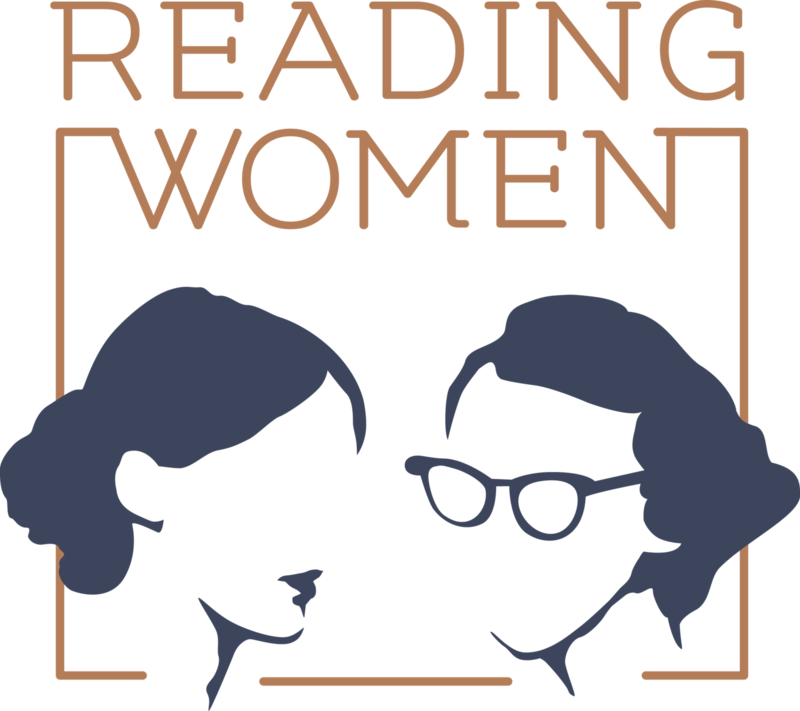 I want to concentrate on women's non-fiction (either by or about women), in particular a number of autobiographies that I have accumulating dust on my bookshelves. I am going for the Master level (16-20 books) which I should be able make. 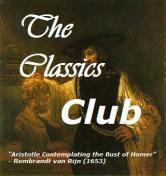 The Classics Club challenge is a more long term challenge. I will list at least 50 classic books that I want to read and give myself 5 years to read my way through them. 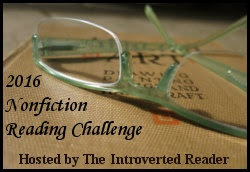 I will create a tab at the top of the blog with my list of books for this challenge.... I suspect the list will be more than 50 books long... there is alot to read out there!